Phonetics For 'St James’s Hotel And Club'? 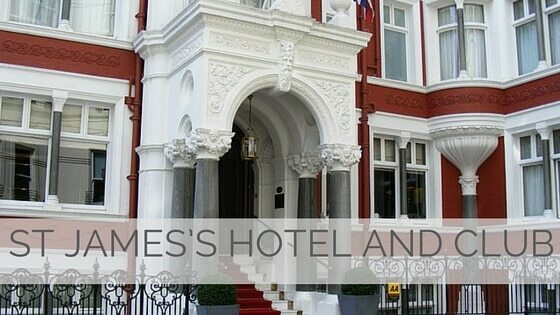 The St James's Hotel and Club is a hotel at 7-8, Park Place, St. James's, London SW1A 1LP. The hotel is part of the Lahore based Nishat Group which is owned by Pakistani Mian Mohammad Mansha. The hotel has fifty-six rooms and twelve suites, many of which have their own terraces, plus a penthouse with a party deck for sixty people. A club known as the Field Club was at 7, Park Place, in 1889. On 13 May 1889, the police raided the club and found baccarat in progress.